At RI Launceston, we have the expertise, experience and resources to help you get wealth, grow it and keep it safe. Since we opened in 1988, RI Launceston has become a leading provider of financial advice with a dedicated team who thrive on this ever-changing, fast-paced environment. Brendan joined RI Launceston in 2004, commencing as an Adviser in December that year. Prior to joining RI, Brendan worked from 1999 in a chartered accounting practice which led him to financial planning and gave me a sense of how rewarding helping people to manage and achieve what they value in their lives. 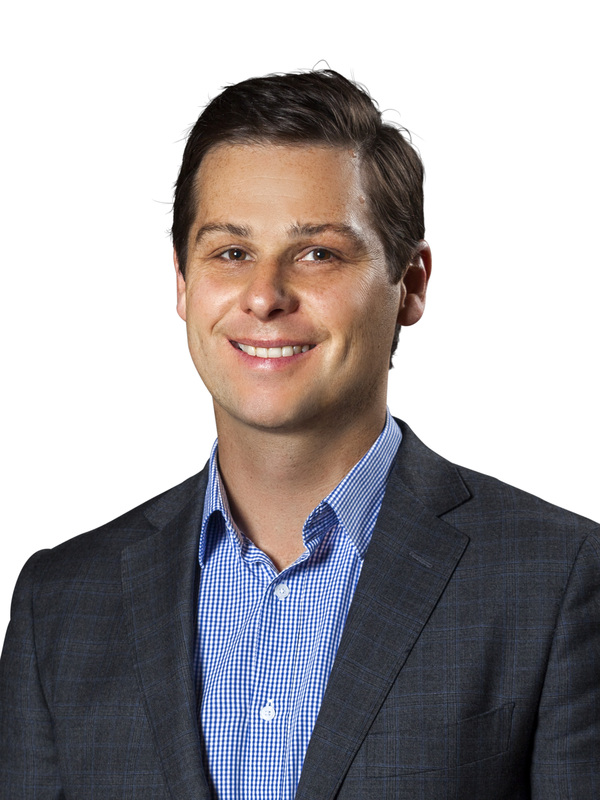 Brendan holds a Bachelor of Commerce from the University of Tasmania and a Graduate Diploma of Financial Planning from the Financial Services Institute of Australia (Finsia). He holds the FPA’s highest qualification of Certified Financial Planner™ or CFP® with the Financial Planning Association (FPA) and has done since 2009. With these qualifications and experience, Brendan is our point for personal client advice and review of our client’s strategies, investment, and needs as their values and lives change. Being in the office much of the week, he finds weekends are best filled with getting outside with partner Sarah (who is a teacher) and son Toby, fishing, golf, mountain biking, and of course kids Saturday morning sports. Alicia joined RI Launceston in October 2014 on a part time basis after many years in a similar professional financial planning business. All together Alicia has worked in the banking and financial planning industry, as well as in client service roles, for over 15 years. Over this period Alicia has obtained a Diploma in Financial Services, developed her client services and financial planning knowledge and skills, and has become a point of contact for problems and resolutions for our clients together with the preparation of financial advice documents whilst managing the lodgement and follow up of all types of investment applications and alterations. Currently studying a Bachelor of Behavioural Science at UTAS, Alicia is also pretty busy with 2 young children and volunteer firefighting. Laura joined RI Launceston in March 2016 on a full time basis after many years in different positions within ANZ Bank. She has recently completed her Advanced Diploma of Financial Planning and is a first point of contact for client queries and assistance. Over this period Laura has developed her client services and financial planning knowledge while being a point of contact for problems and resolutions for our clients as well as the preparation of advice documents, client reporting, Centrelink issues and the lodgement of new investments and alterations. Laura has 3 young children and enjoys time spent with her partner, family and friends camping. She is a long-standing member of St John Ambulance in which she has volunteered for the past 17 Years as a First Responder. Jo joined RI Launceston in October 2015 and along with Laura is our first point of contact for client queries and assistance, Monday to Thursday. Previously Jo worked for seven years in a similar professional financial planning business and 13 years in the banking industry. She has had a variety of roles including client service, office management and dealing with external stakeholders. Currently Jo’s role involves managing the Ongoing Service Program for our clients, Centrelink and Aged Care issues and problem resolution, and with her experience and knowledge she is the driving force in the internal running of the office procedures, process, and improvement. Jo is married to Bruce who is a builder and she is involved in “keeping the books” for that business also, and they have two adult sons – so she has a full week generally!